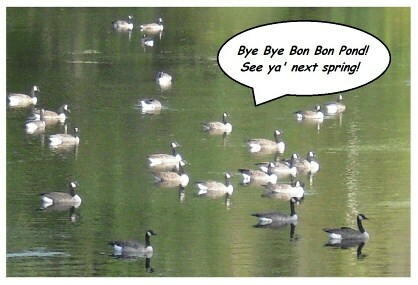 On November 15th, the last of Bon Bon Pond’s resident Canada Geese and their faithful duck followers flew away for the winter. God speed my beloved web-footed friends! Stay safe, warm, well-fed and hurry back next spring! Another hunting season has come and gone without incident. But that hasn’t always been the case. My family moved to Stillwater in 1969 and at the time it was more like the Wild West. I remember my mother telling her friends where she was moving and they all broke into tears. Only recently had the town been added to the twin cities toll-free calling zones but it was still considered the hinterlands. Transplanted city folk, mom, dad and I didn’t know much about country ways--and that included the farmers’ attitude toward animals. Additionally, some folks out here were pretty much of the mindset that you could shoot practically anything you wanted, whenever you wanted and wherever you wanted. Another incident occurred when mom was home alone one sunny summer afternoon. She was out hanging clothes when a volley of gunshots erupted. Running toward the pasture she spotted a man standing on the railroad tracks that border our property, brazenly shooting at pheasants, directly over the heads of our four terrified horses. Mom watched one bird fall and nearly hit my mare as she ran for the safety of her shelter. Throwing caution to the wind, mom turned around and ran for the house, grabbed her car keys, jumped in her V-8 Plymouth and took off in hot pursuit after the poacher. As his car came toward her she made a hard turn and blocked his vehicle. 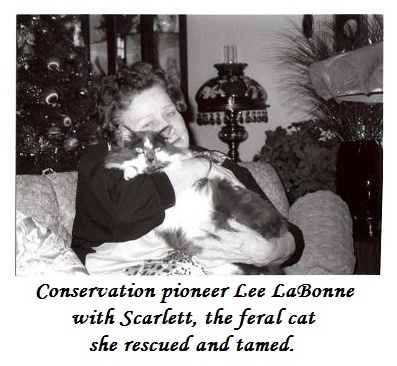 With her car still running she flew out the door and approached the shocked hunter. Mom read him the riot act then demanded he give her the pheasant. We talked about moving but it didn’t seem fair to have to give up our dream. Instead, we stayed and kept up the good fight. Sometime last century—no doubt before there was a DNR—some public official got the bright idea to put a road thru a lovely small lake. Said politician must have soon decided he hadn’t done enough damage so he signed off on the decision to build a huge embankment for a railroad track. 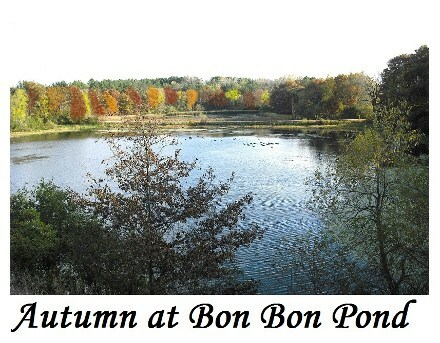 Thus, what had once been a lovely little lake was now three ponds. Although my family bought all the land on the west side of the largest pond there was a problem when it came to preservation: that damn road. 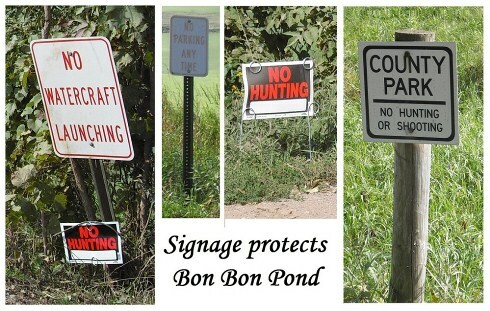 Minnesota law allows hunters to shoot over water from a public thoroughfare. I hope the story of Bon Bon Pond can help other lovecanadageese readers who might be experiencing similar problems with unwanted hunters. Take my advice and do NOT ever confront people with guns, as my mother did for many years. Become knowledgeable! Look for allies! It took me years to find Mike Polehna, but there are other good people out there. Talk to local law enforcement--but remember they must enforce the laws, even if we don’t like them. Get to know the local game warden, conservation officer or parks official. Work with other preservation groups. Enlist the backing of your neighbors. There is strength in numbers! And don’t forget to lobby your local government for better privacy and preservation policies. Be polite, be patient, but be persistent! Sometimes something as simple as “No Parking” or “No Watercraft Launching” signs can make all the difference in the world. Follow Kathleen as she takes you through the seasons with her writings about the wildlife, who are her hobby, her best friends and her passion. 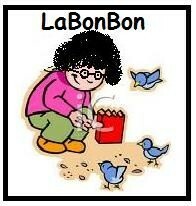 Please visit Kathleen's Blog.